For more information about the PureMaster™ V-Series™ V-300™, please see PureMaster V-300 details. For more information about the Vitasalus FluorideMaster™, please see FluorideMaster details. 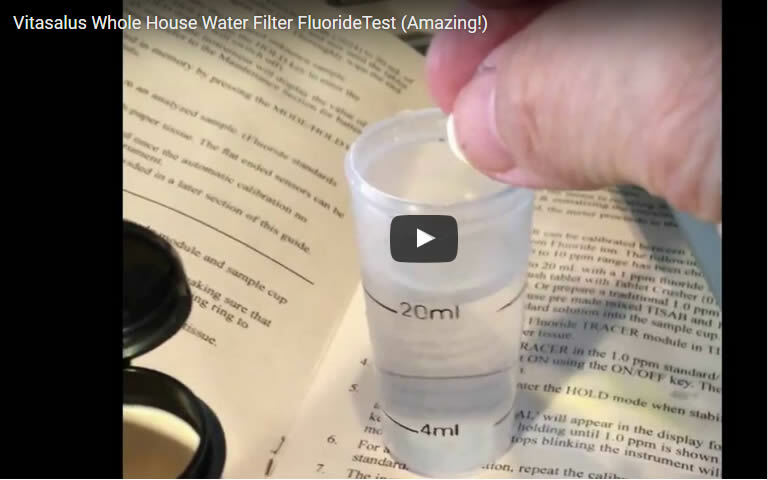 Disclaimer: This video is for educational purposes only, as it helps to illustrate the fluoride reduction capability of the Vitasalus PureMaster V-Series V-700 and FluorideMaster Combo. Although the results in this video are remarkable, not all consumers will necessarily achieve these exact results, and therefore, your results may vary. The purpose of the Vitasalus FluorideMaster is to reduce or significantly reduce fluoride in your municiple supply water. The fluoride reduction performance of the FluorideMaster is dependent on various factors such as supply water chemistry, pH, water temperature, flow rate and competing elements in your source water. For optimal fluoride filtration effectiveness, the FluorideMaster should be installed in sequence after the PureMaster V-Series V-300, V-500 or V-700; For ease of installation and overall performance, the PureMaster V-700 and FluorideMaster Combo is the most ideal configuration. The PureMaster™ V-Series™ V-300™ and FluorideMaster™ Combo includes both the complete PureMaster V-300 Premium Whole House Water Filtration System and the FluorideMaster Premium Whole House Fluoride Water Filtration System. For more information, see Installation Kit details. The PureMaster™ V-Series™ V-300™ Premium Whole House Water Filtration System effectively performs for about 300,000 gallons or 3–5 years of use for the average household and is loaded with approximately 30 pounds of high-grade NSF® certified water filtration media. The PureMaster V-300 effectively filters chlorine, chloramine/chloramines, sediment and particulate, cysts, copepods, VOCs, SOCs, THMs, PAHs, atrazine, benzene, xylene, pesticides, insecticides, herbicides, tastes, odors and hundreds of other potential contaminants and harmful chemicals from the water entering your business or home. For more information, see PureMaster V-300 details. The Vitasalus FluorideMaster™ Premium Whole House Fluoride Water Filtration System effective performs for about 400,000 gallons or 4–6 years of use for the average household and is loaded with approximately 60 pounds of high-grade FluoriSorb™ media (known as Hydroxyapatite/Bone Char) which is considered to significantly outperform other fluoride reduction media such as "activated alumina". 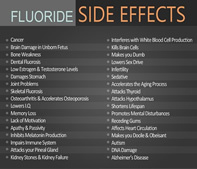 The FluorideMaster™ does not contain any "activated alumina." 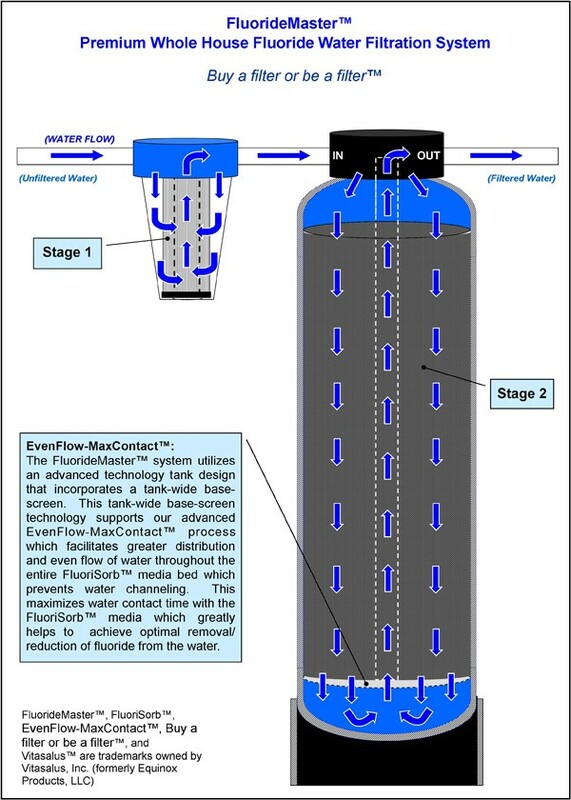 The highly specialized FluorideMaster system is designed to effectively filter fluoride (commonly found in city/municipal water supplies), sediment and/or particulate matter from the water entering your business or home. 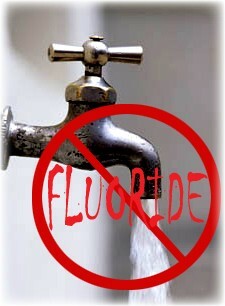 For more information, see FluorideMaster details. NOTE: All PureMaster & FluorideMaster Combo systems are shipped Ready-To-Install, and include necessary fittings for 3/4" (standard) and 1" plumbing installations. Online Securely by clicking below on Order NOW. FREE Expedited Shipping: Shipping is expedited to occur on same or next business day, depending on time of day order received. Shipping is 100% FREE within the continental USA. Outside the continental USA, shipping is FREE up to $100. If shipping should exceed $100, customers will be contacted with total shipping costs for final approval before order is processed. How does the PureMaster system work? 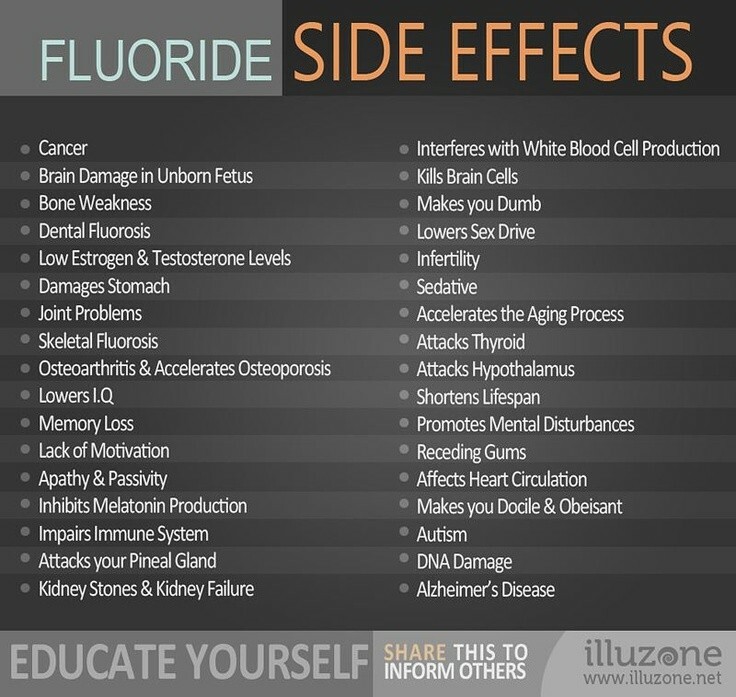 How does the FluorideMaster system work? The Vitasalus/Equinox Products PureMaster™ V-300™ & FluorideMaster Combo Premium Whole House Water Filtration System utilizes high grade NSF® certified water filtration media and components/parts/materials (per NSF/ANSI Standard 61) and tanks (per NSF/ANSI Standard 44). For certification and supplier verification information pertaining to the GAC media, PVC plastic riser and connector material, and tanks used to produce the main system, please contact Robert Cloutier of the Vitasalus/Equinox Products R&D Division at 248-585-8815. Great service!, Review by Lawrence L.